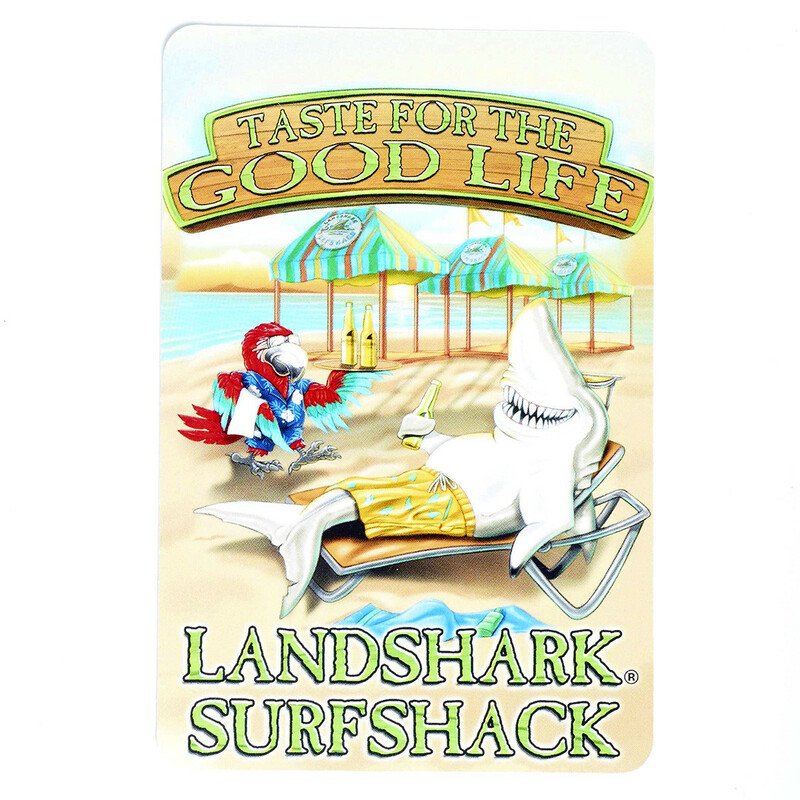 "Taste for the Good Life" Landshark Surfshack postcard. 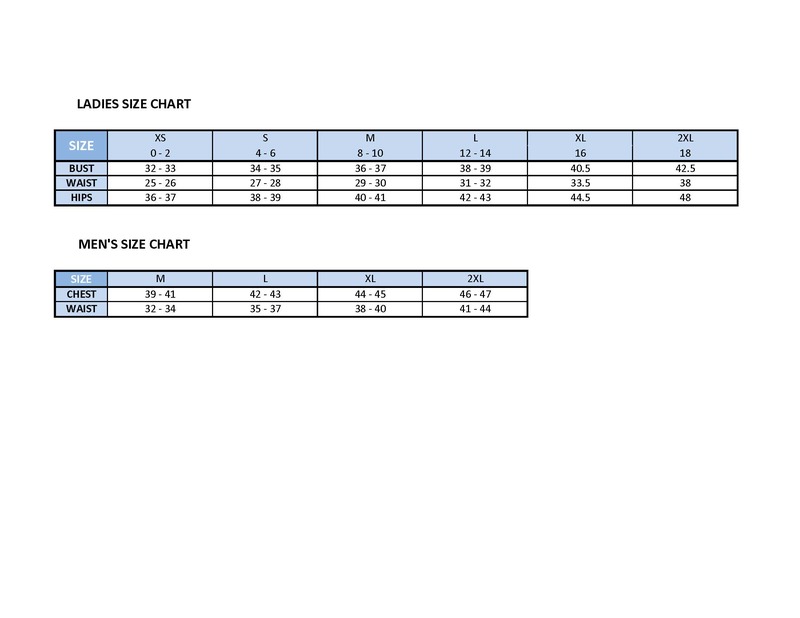 Measures appx. 5.5" L x 3.75" W.